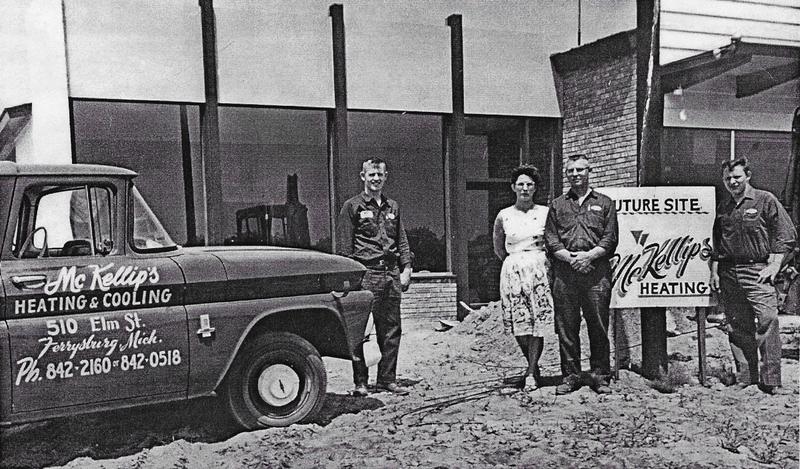 This year marks our 54th anniversary of proudly serving West Michigan’s heating and cooling needs in residential, multifamily and commercial applications. We are a family owned company owned and operated, currently spanning three generations. 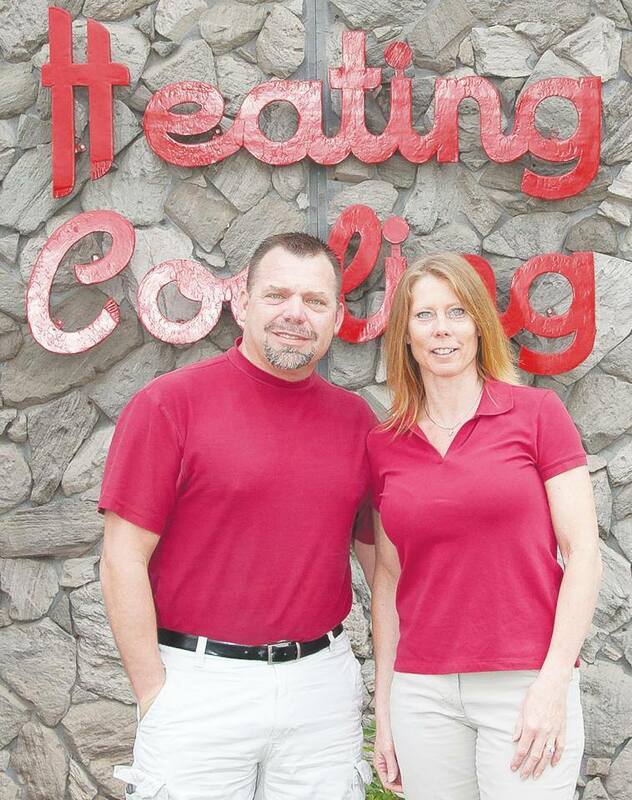 Currently Steve McKellips II and Tracey Deur (Brother and Sister) are the third generation to lead the family company. 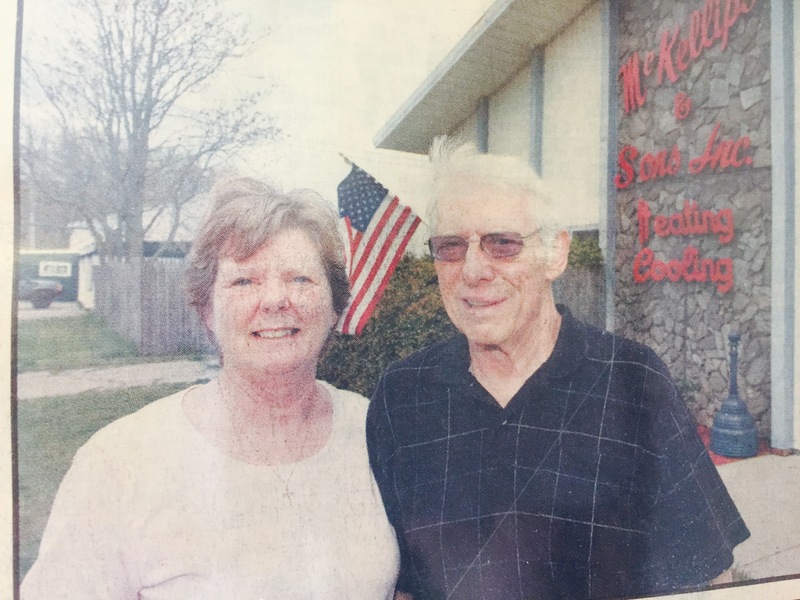 McKellips & Sons Heating and Cooling was established in 1962 by Claude and Jean McKellips. (Husband and Wife).